Chiba is the capital city of Chiba Prefecture, Japan. With a population of more than 6 million people, it is one of the Kantō region’s primary seaports and it is home to Chiba Port. The city offers a break from the bustling metropolis, Tokyo. Popular attractions include Makuhari Messe, Chiba Zoological Park and Onjuku Beach. Cheap flights to Chiba are now available for a limited period of time, so get ready to explore this incredible Japanese city! Chiba is served by Narita International Airport (NRT), which is a 42-minute drive from the city centre of Chiba. Narita International Airport caters to many airlines, including Emirates, Qatar Airways and Cathay Pacific. Popular flights to Chiba depart from Cape Town and Johannesburg. Flight duration from Johannesburg to Chiba is approximately 17 hours, 40 minutes. 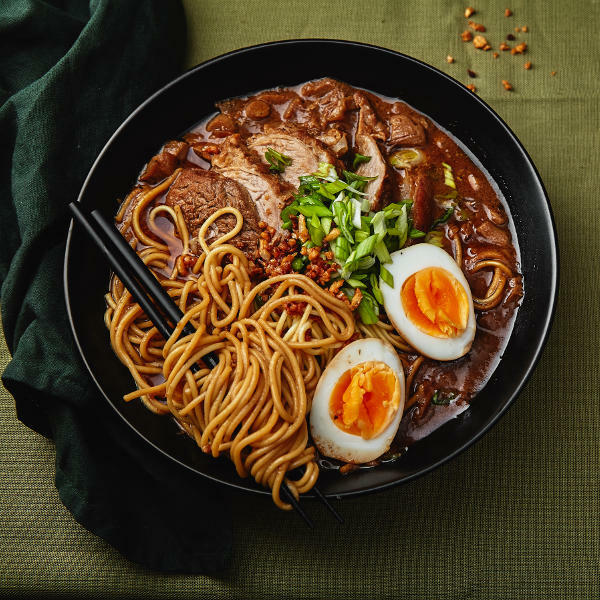 Treat your taste buds with the finest cuisine in Chiba. The local dishes are a refreshing delight with ramen, fresh fish and nure senbei (soft rice cracker) on the local menu. A food tour in Chiba prefecture is highly recommended! Visit Harvest Moon Brewery, which is a 16-minute train ride from Tokyo Station. 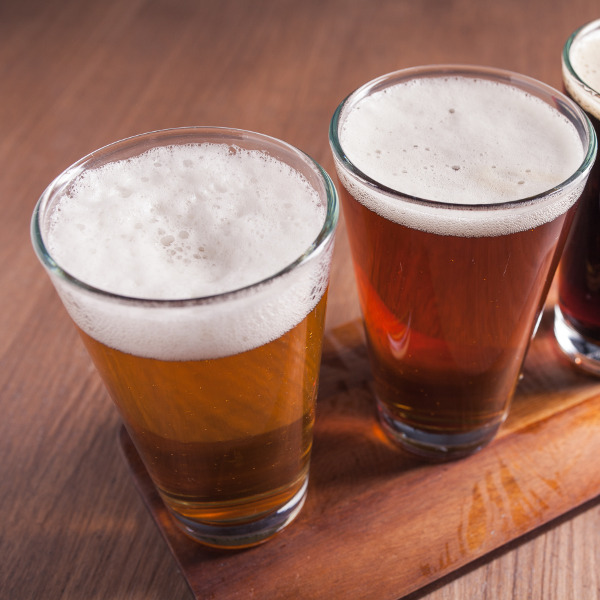 Here you’ll find a wide selection of craft beers, including five styles of beer: Schwarz, Pilsner, Pale Ale, Belgian-Style Wheat and Brown Ale. Chiba has tremendous landscapes and views incomparable to none! Watch the sun set over rice fields. 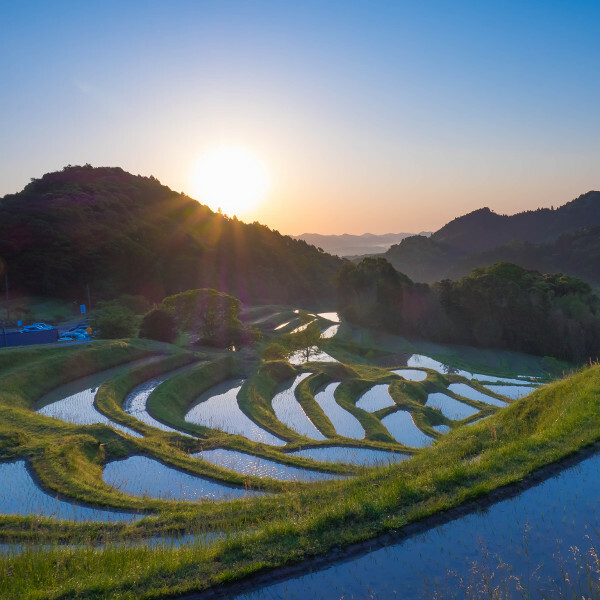 The rice paddies come alive as the sun sets over the terraced fields. It is a pure delight to witness. Chiba has a humid subtropical climate with hot summers and cool winters. During summer (June to September) the average temperature is 25°C. Summer welcomes vibrant and lush flowers which adds character to the cityscape. Along with the beautiful spring cherry blossoms, Chiba is a colourful delight! The months of January, March and April are the busiest months in the city. During these months, hotels and flights will be more expensive, so it is best to book at least three months in advance. A stone’s throw away from Tokyo, Chiba is a destination which affords a break from the bustling city life. Retreat in Chiba’s historical townscapes and explore the epic mountains and sea. This city offers beautiful encounters with nature and Japanese life. Capture the picturesque landscapes as Chiba is surrounded by sea and rivers. Visit the cool gourmet and shopping spots such as Maiwai Shokudo Cafeteria and Katsuura morning market. There is always something to do in Chiba, from plucking ripe pears straight from the tree to learning how to surf at Onjuku beach. This exciting destination is a must on your travels to Japan! Compare multiple airlines and book your cheap flights to Chiba online at Travelstart! South African passport holders require a visa to travel to Chiba and the rest of Japan. Your passport must be valid at least six months after your intended return date, and must have at least three blank pages for entry stamps. Chiba is considered one of the safest cities in the world. However, visitors are encouraged to remain vigilant when touring the city, as with every urban area. Japan is a hotspot for typhoons and earthquakes. If you find yourself in Chiba or anywhere in Japan during an earthquake, make sure to follow emergency channels for updates and do follow the emergency protocols.